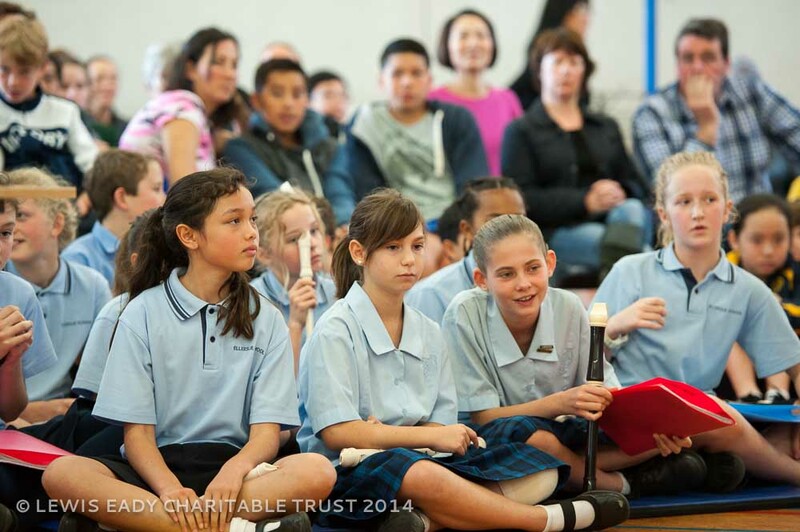 Deserving performances will be acknowledged with gold, silver or bronze certificates. 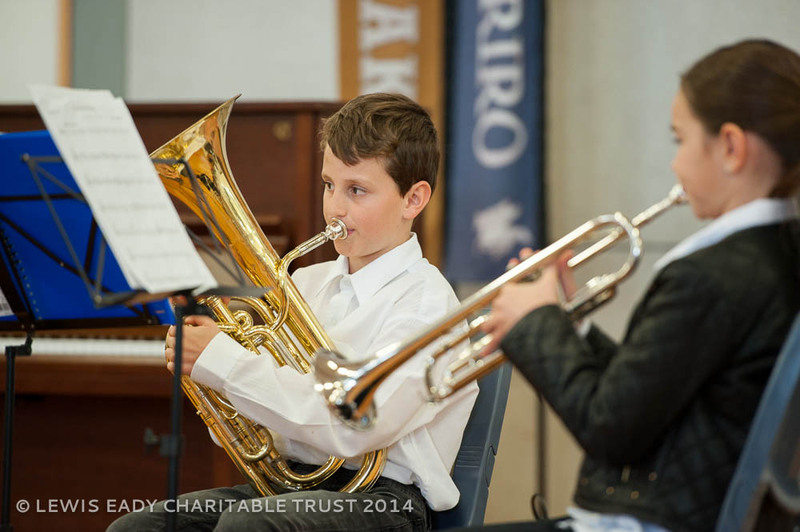 WARM UP: Prior to your session start there is an area allocated to tune instruments, warm up and prepare. REGISTRATION: Registration opens 30 minutes prior to session start time. 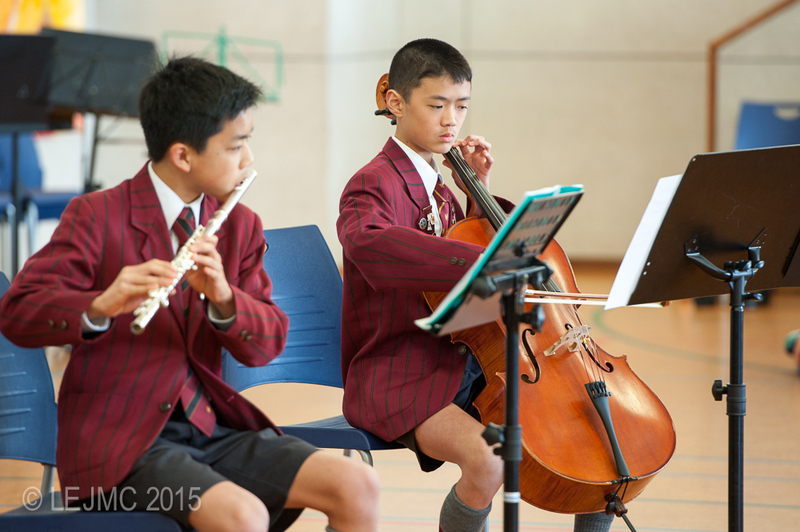 Each Group must Register and provide a photocopy of the performance music, noting your 'Performance Number'. All Groups must be SEATED in the audience PRIOR to the session start time. Performance time not to exceed 4 mins. Awards ceremony to follow each session. PARKING: NO PARKING IN SCHOOL GROUNDS - Please park on Curran Street and other surrounding streets. Stephanie Lees, is a keen pianist, who enjoys dabbling with other instruments. 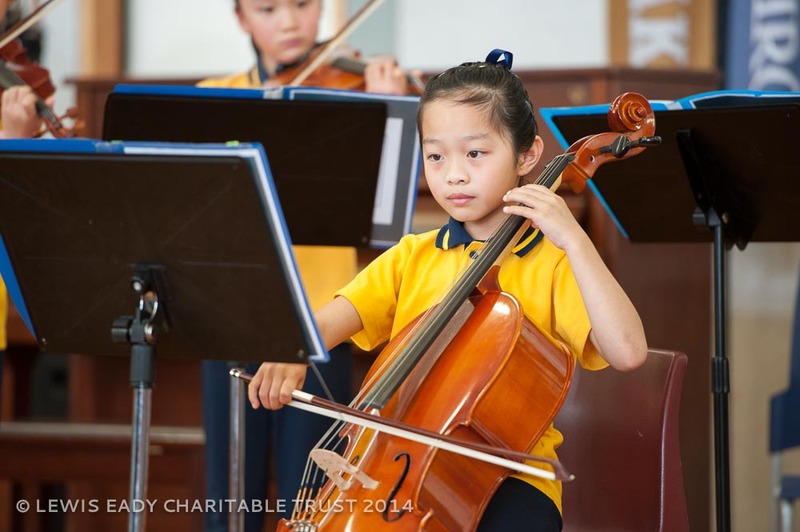 A music graduate who has worked in both music education and the music industry. Initially a secondary HOD, she was also part of NZQA team creating curriculum change in the 90s. A Life Member of MENZA, she has been a keen advocate for music education, organised conferences and longtime general board member. 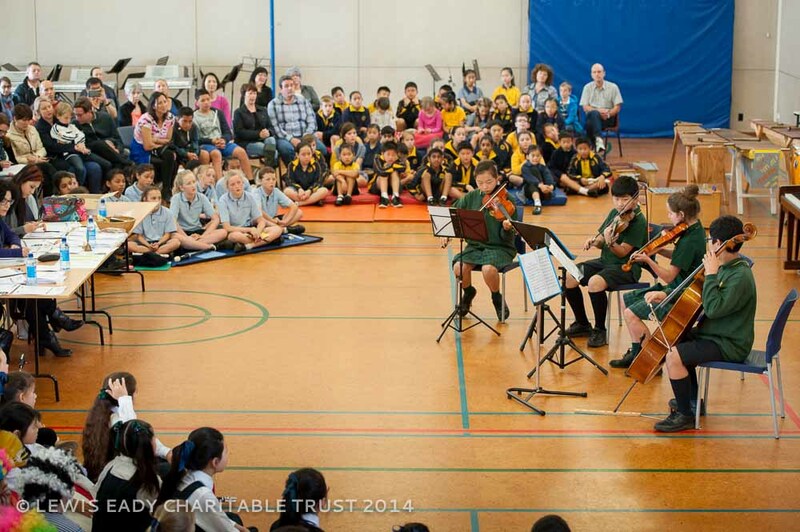 During her 13 years at the New Zealand Music Commission, she established the annual Hook, Line and Singalong. Stephanie presented a paper on Songwriitng in NZ schools at ISME in Brazil in 2014. 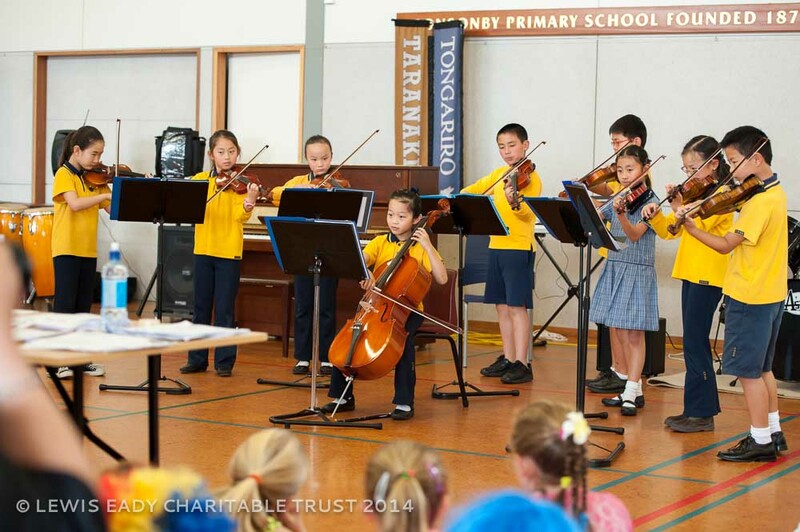 Currently, Stephanie is researching teacher understandings of Creativity for a dissertation, consulting for various arts entertainment groups and enjoying teaching again at the Otara Music Centre. 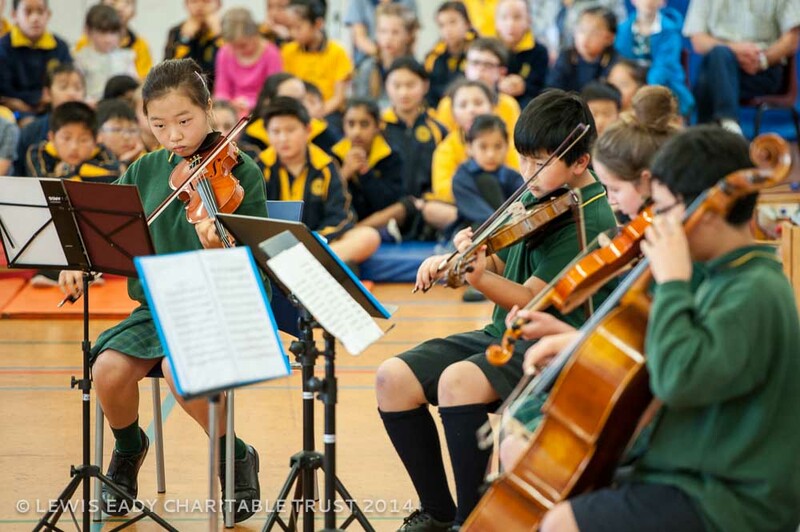 Mary Cornish has taught music at primary and secondary levels. 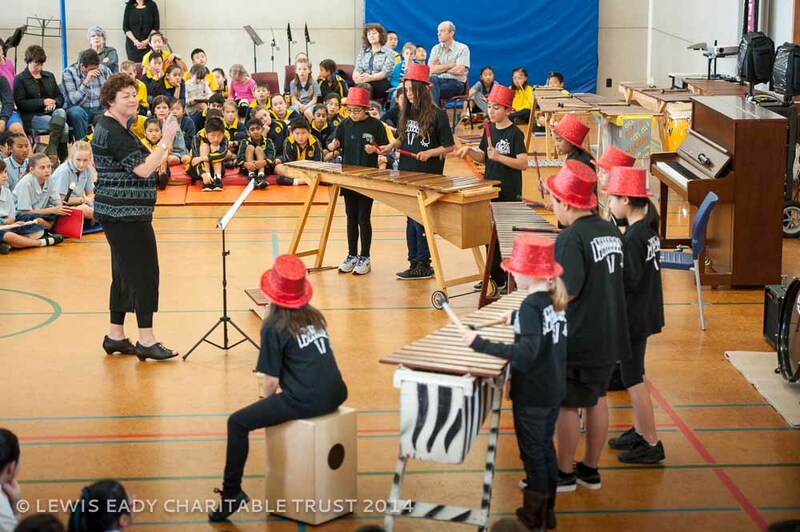 She is a choral director for Auckland’s APPA music festival, directs the bi-annual inner city school’s music festival and is the artistic director of the New Zealand Ukulele Festival and chair of the New Zealand Ukulele Trust. 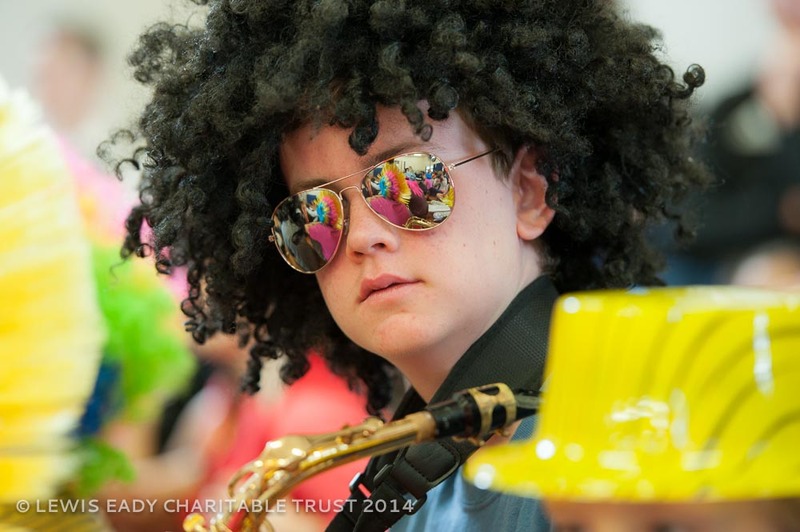 Drew Hutchinson is an Auckland based musician and educator who has been teaching and performing on the Saxophone, Clarinet and Guitar for the last 15 years. 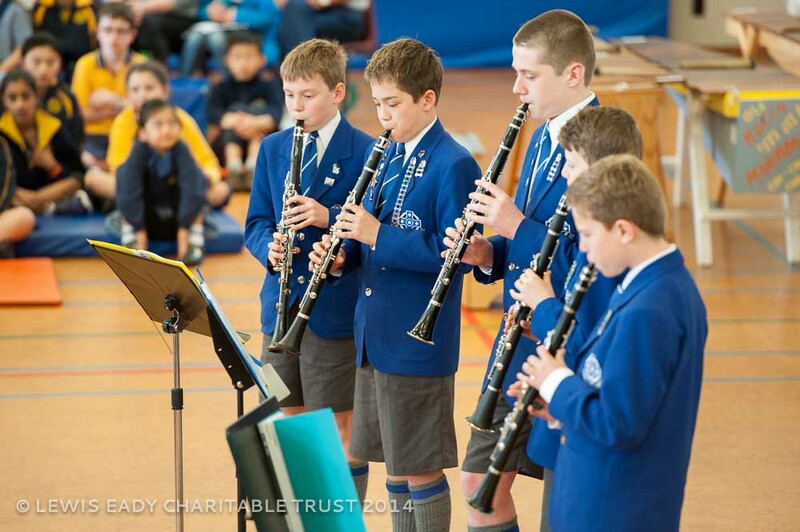 He has worked in schools right across Auckland over this time and has put hundreds of students through music exams from Grade 1 to Diploma level, with a focus on Classical Clarinet, Jazz Saxophone and Rock Guitar syllabus'. As a performer he has worked with many contemporary Jazz, Rock and Reggae groups, most notably with the Levites Session Band. 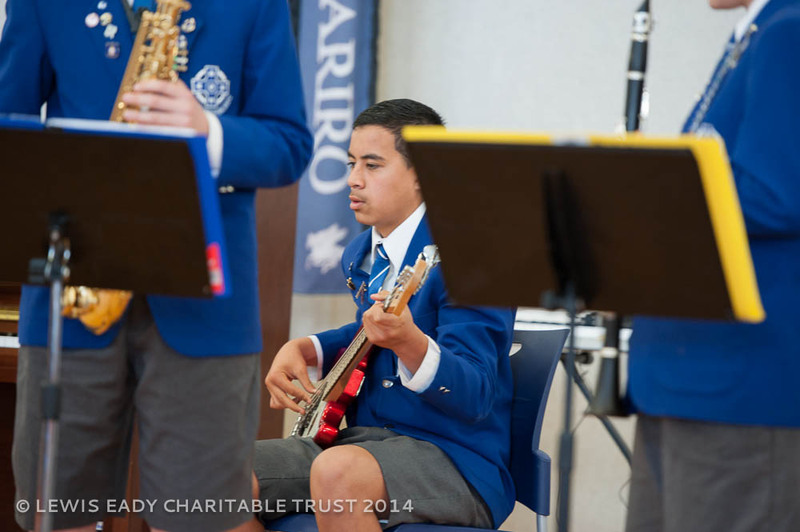 Drew currently teaches at Kings School as well as conducting the Auckland Primary Principal Association Jazz Band, where he has worked with many of Auckland's top intermediate age musicians preparing them for concerts at the Town Hall. Drew is also an official artist for Gonzalez Reeds. 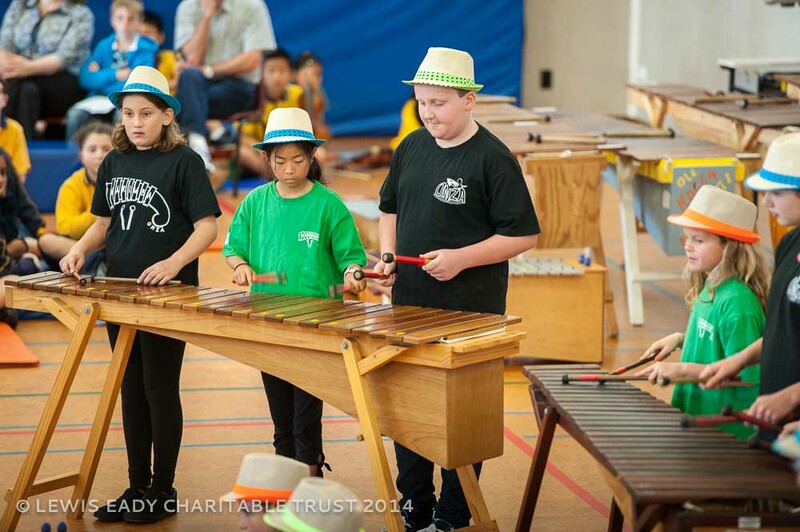 Drew has a passion for teaching the next generation and inspiring them to take music into the rest of their lives. 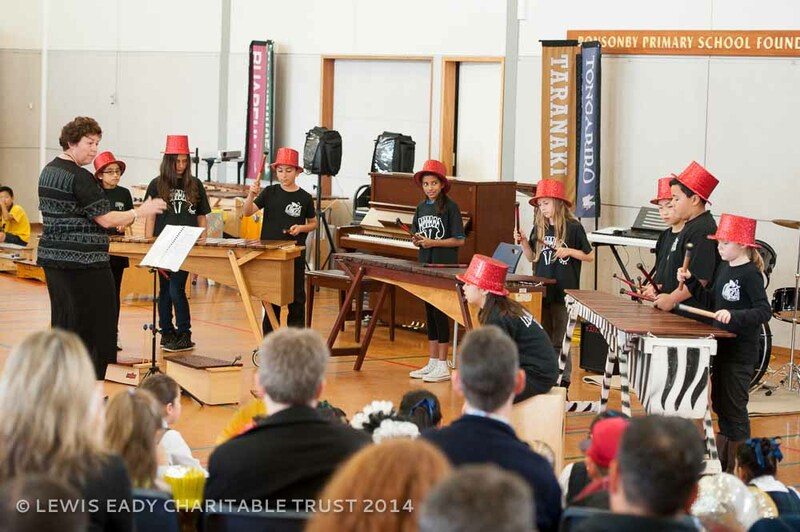 The 2014 LEJMC for Groups was held on the 13th September at Ponsonby Primary School, Herne Bay. 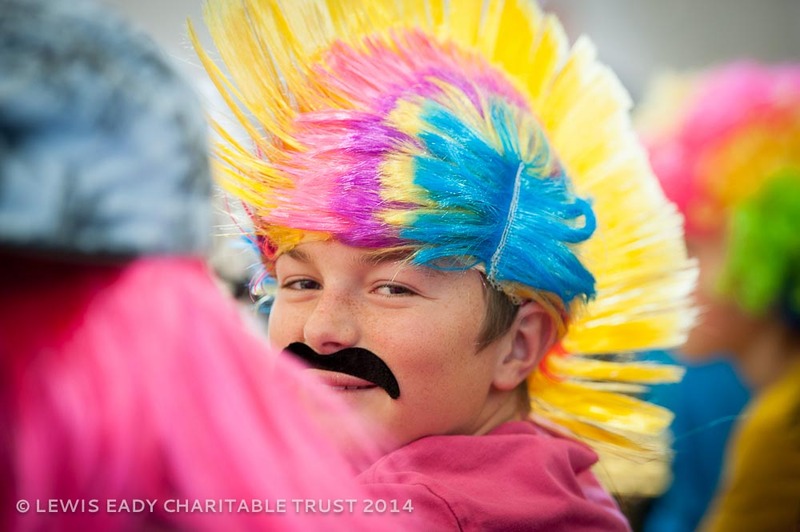 A fun morning, with the hall packed full of many smiling young faces. 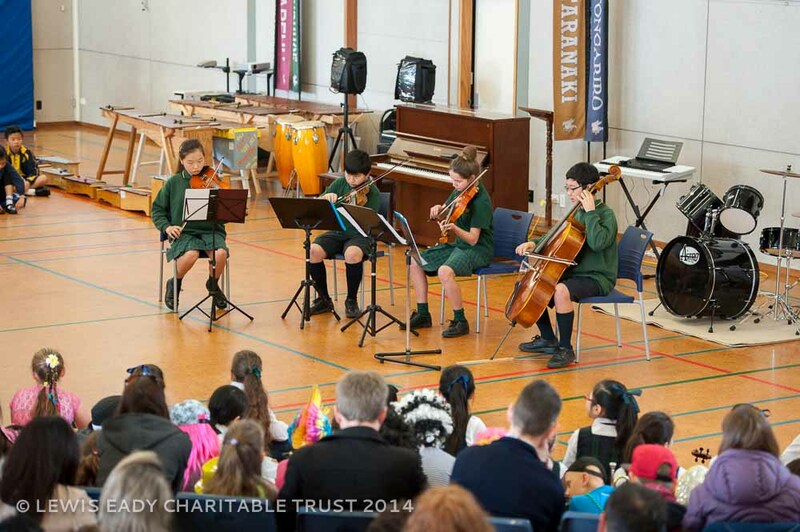 The performers played a wonderful array of musical genres for all to enjoy! 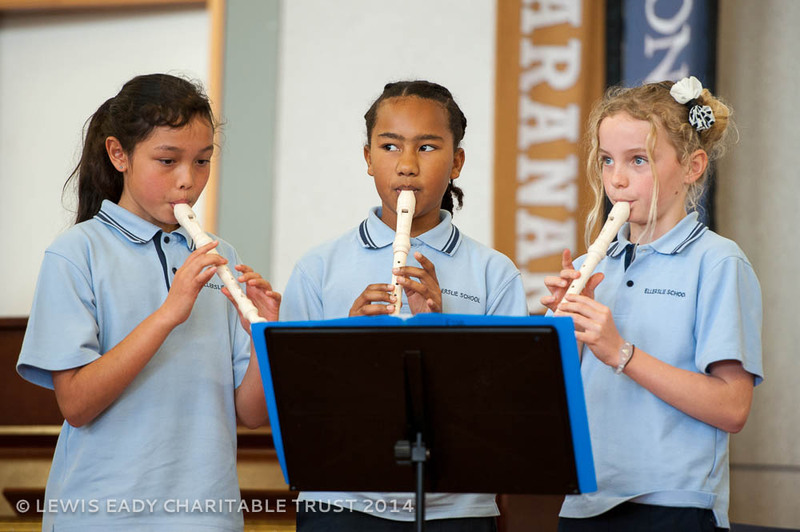 Thank you to all the performers, teachers, parents and a special thanks to our Adjudicators & Ponsonby Primary School.